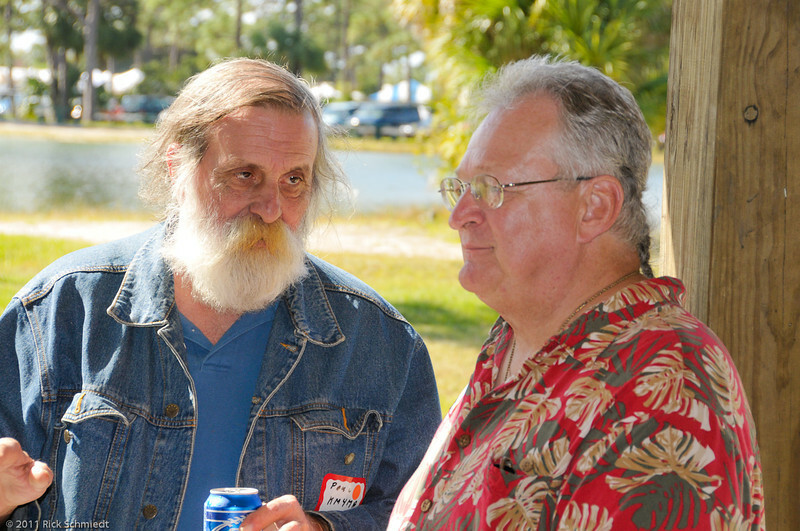 Photos from the Waterway Radio and Cruising Club (WRCC) annual picnic at Wickham Park in Melbourne Florida on Sunday, November 13, 2011. The SSCA GAM was held jointly. Welcome ham radio enthusiasts and sailing cruisers!